Baylor University Summer Music Camps BaylorWelcome to CampCamps Baylor л_>л_ Welcome to Camp л_>л_ Camps л_>л_High School Band and Orchestra Camp Band: Grades 9-12 The Baylor University School of Music annual High School Band and Orchestra Camp offers one week of intense training in all facets of wind and string playing. Camp students are under the artistic guidance of the outstanding Baylor instrumental and ensemble faculty. Since its inception thirty-three years ago, the Baylor Instrumental Music Camp has won acclaim for the quality of performance achieved within one week of rehearsals. The close relationship between students and faculty provides significant musical growth demonstrated in the performance of The Grand Concert. Students will be involved in large ensemble rehearsals, chamber music sessions, and master class lessons on their instrument. Students are assigned to a chamber group that will best fit their playing experience and strengths. Master class lessons are taught by the Baylor faculty and camp staff giving each student the opportunity to receive personal attention. Recreational activities include swimming, basketball, soccer, softball, and evening socials. Students are under careful supervision by camp counselors during all activities. 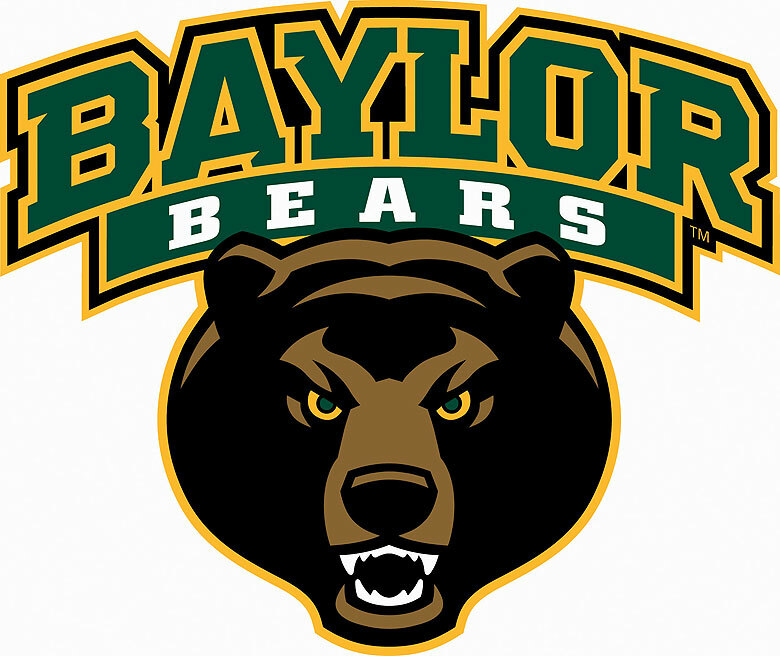 Students will be housed in regular Baylor dormitories. Roommates will be assigned unless roommate requests are received in advance. Although we cannot guarantee that each camper will be roomed with the individual he/she requests, we do our best to honor all roommate requests. Dormitory rooms accommodate two students. We won't know which dormitory the camp will be using until May. While in the dormitories, all camp students will be under the careful supervision of the camp staff, and security will be a priority. All meals will be served in university dining halls and will begin with dinner on Sunday, June 14 and end with breakfast on Saturday, June 20. The cost of the seven-day camp is $515.00 which includes tuition, dormitory, meals, and activities. Commuter students may elect not to stay in the dorm and pay $355.00 which includes tuition, lunch, and camp activities. Commuter students may purchase breakfast and dinner for the week for an additional $75. The camp is open to all woodwind, brass, and percussion students who will enter grades 9-12 and string students who will enter grades 10-12 during the Fall semester of 2015. String students entering the ninth grade may be admitted with permission from the respective string faculty and the orchestra director. 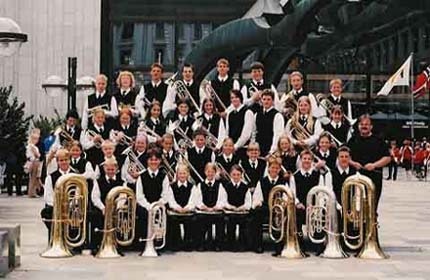 Students are required to have played their instrument for at least two years. Each student will be asked to audition for placement in the ensembles for the camp. Audition materials will be placed on our website by mid-May. You may also be asked to sight read and/or perform your major scales. **An email will be sent out to everyone registered once the music is available on our website. ** Camp enrollment is limited to 350 students and is filled on a first-come, first-served basis. Application for registration must be received no later than May 30, 2015. To secure registration, applications must be accompanied by a $100 non-refundable deposit and completed medical and general release forms. Note: The $100 deposit will be applied toward to the total cost of the camp.